You probably know that we are big Disney fans over here! 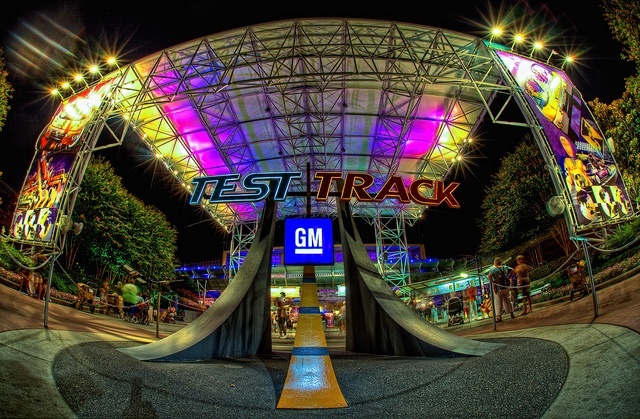 Even though I previously thought we wouldn’t be able to go, we are going back to Disney this summer – yay! This time we are going to be there for 6 days, which means we will have time to experience everything we want – hopefully! Today and the next two Thursdays I’m going to share the things we want to make sure we see in each of the Disney World parks. Then, when we are back, I can compare for you what we were actually able to do each day! Today I will share our plans for Epcot. 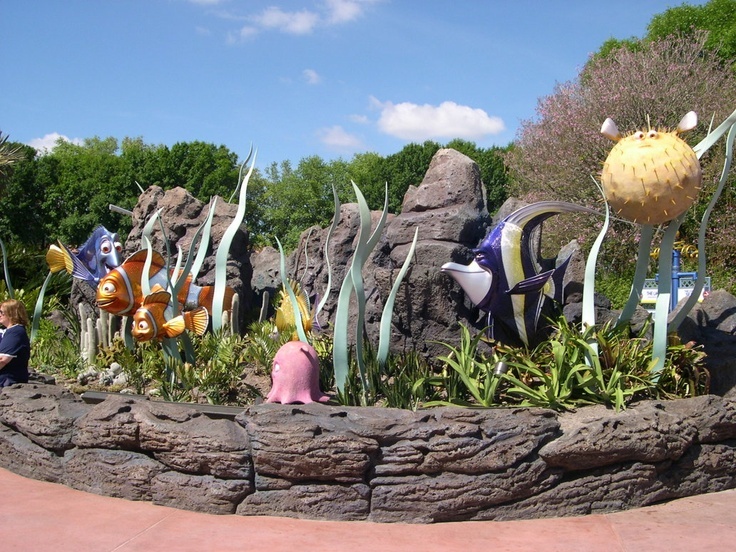 We plan to go to Epcot twice on our trip, and thanks to one of my favorite Disney sites, EasyWDW, I discovered the Left Side / Right Side Touring Plan! At first I thought we would do Epcot’s Future World on one day and the World Showcase on our second Epcot day. Now I realize that it makes more sense to do half of each section on each of days we will be there. Canada – Victoria Gardens, Canadian Rockies complete with 30-foot waterfall. 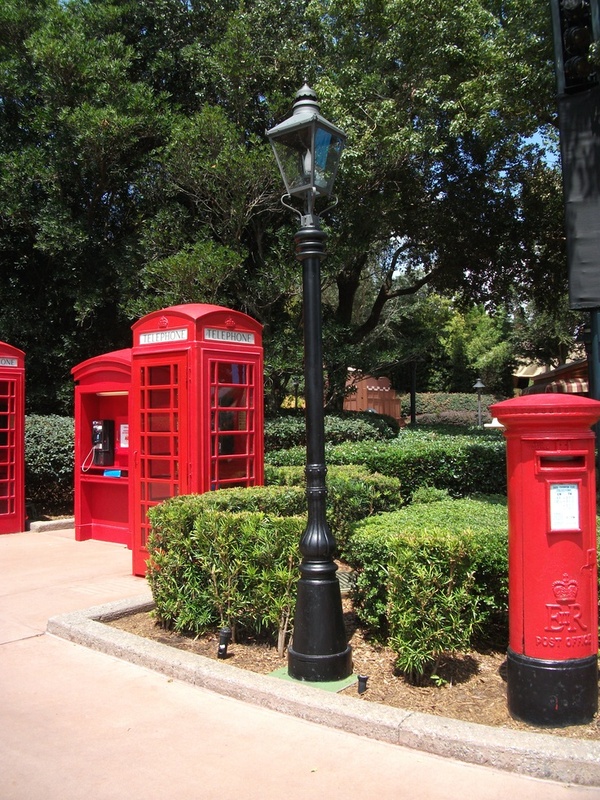 U.K. – Red phone booths. Hedge maze. Winnie the Pooh and Tigger inside the Toy Soldier store. Alice in Wonderland and Mary Poppins make appearances out on the promenade in between the United Kingdom Pavilion and the bridge over to the France Pavilion. France – Serveur Amusant and his comedy/acrobatics show. Belle, Aurora. Morocco – MoRockin – band with belly dancer. Aladdin and Jasmine. Japan – Gardens. Koi fish under bridge. Mitsukoshi Department Store. Ride Spaceship Earth before leaving. 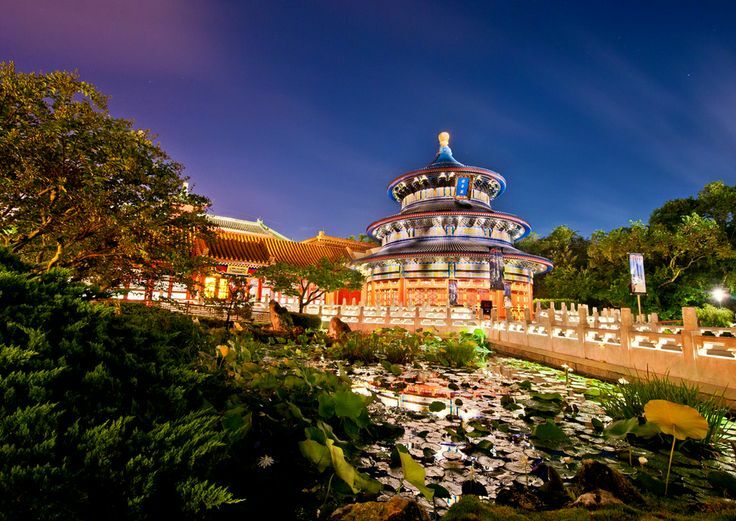 – Base of the World Showcase directly across from the United States Pavilion. This “front of house” view is elevated with a direct view of the globe and fireworks. – The next best spot is the bridge connecting the UK and France. 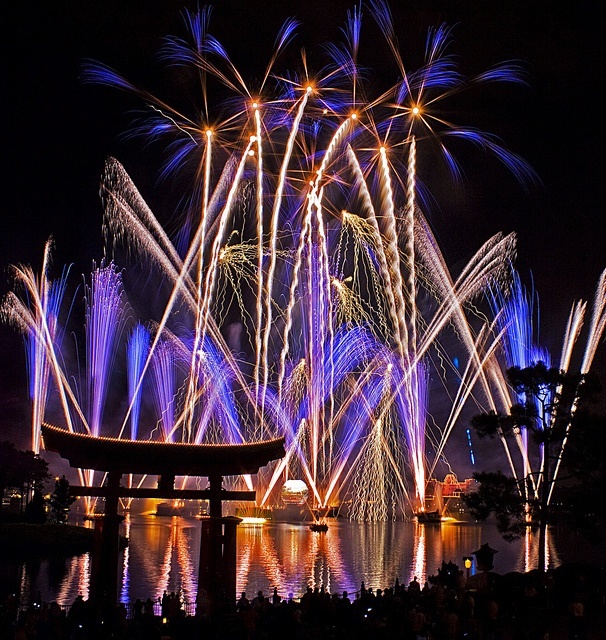 It can’t be reserved and the IllumiNations cruisers will stop below you, enjoying a similar view. – The Italy Isola, or raised section across from Italy. Parts can be reserved, but the viewing location behind the seated guests is almost as good. – The stretch from Mexico to Norway is good. Areas closer to Norway have fewer people. 3. Character Spot – meet Mickey, Minnie, Goofy, Donald, and Pluto with only one line. Mexico – Gran Fiesta Tour Starring the Three Caballeros. Mockup of a modern Mexican home and a variety of fun activities for kids. Mexican Donald. Norway – Maelstrom. Picture with the troll. China – Jeweled Dragon Acrobats (first show around 3 PM), Reflections of China movie. Meet Mulan. Germany – Model train exhibit on left side. Snow White by Wishing Well. U.S. – American Flag themed rose garden. Voices of Liberty a cappella group. 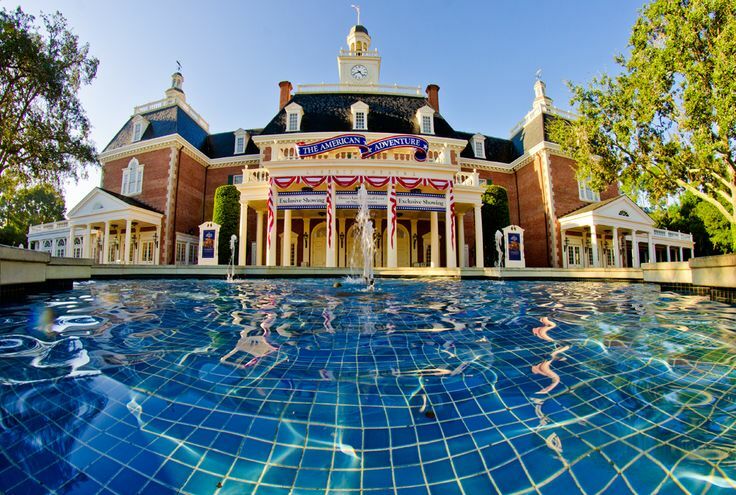 American Adventure – 30 minute show. I’m planning to make passports for the kids to use at the Epcot World Showcase Kidcot spots! Have I missed anything important? Tune in next Thursday for more Disney plans! Previous Post Should I Grow My Hair Long?